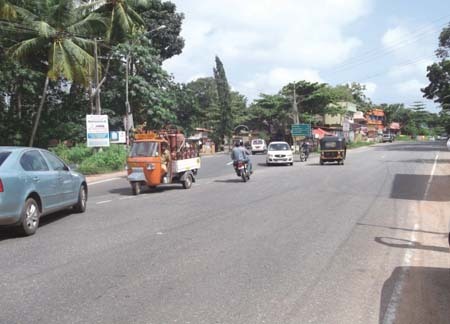 At the instance of KSTP, NATPAC has taken up the task of collecting the base line data on the demonstration corridor from Kazhakuttam-Adoor Section of MC Road (80km) to enable the KSTP authorities to design and implement suitable programmes to ensure zero accident situations in the coming decades. The data collection and the report presentation of the study corridor are being completed in three phases. A comprehensive review of all available reports related to road accident situation on the identified demonstration corridor were undertaken. In particular, the report documents prepared by iRAP (International Road Assessment Programme), NATPAC, State Crime Records Bureau etc. have been reviewed to consolidate existing baseline crash data on the demonstration corridor. 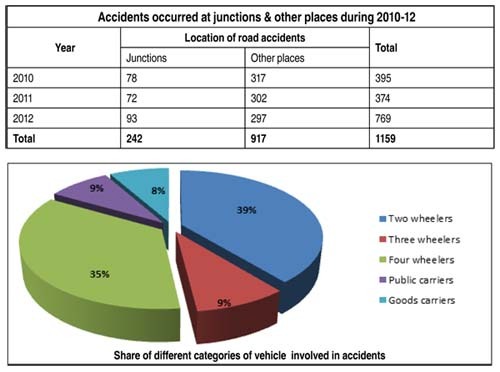 The details of number of accidents and number of persons involved in the accidents from 2010-2012 on the project road are shown in the table below. Additional information on schools & colleges located along the demonstration corridor and NGOs active in road safety campaigning on the project area were collected. Road Safety awareness campaigns have also been undertaken by NATPAC along with field data collection. NATPAC conducted various field surveys on Traffic like traffic volume count, safety awareness and traffic enforcement. Traffic volume count surveys were done for seven days, continuously for 24 hours at 10 locations. The survey also included Inventory and Road Safety Audit survey along the demonstration corridor to understand the existing type of abutting land use, carriageway width, details of road side appurtenances, with a view to appreciate shortcoming of sign boards, street lights, road markings, etc. on the demonstration corridor. Speed and delay survey by floating car method made along the demonstration corridor during morning and evening peak hours could record the delays encountered with their reasons. The volume of pedestrian movement, parking demand, extent of helmet usage, adherence to seat belt etc. were also assessed by carrying out specific purpose oriented surveys. Along with surveys on road users to assess their road safety awareness level, accident data was collected from the Police stations. It was found that the awareness regarding the traffic rules and regulations has been very poor in the case of students. Various traffic awareness programs are needed to be conducted on the project road, especially in schools. Within the limited period, NATPAC has conducted five road safety awareness programmes with a total participation of 1000 students, drivers and public at three locations of the project road with the help of concerned police officials. As per the police records 1159 accident cases happened during the last three years under the 80km road stretch, that is, from Vetturoad to near Adoor bypass, within the nine police tation limit, in which 229 people died, 954 grievously injured, and 384 people got minor injuries. The survey team visited the place of occurrence of each and every motor accident case reported from the nine police stations and identified the accident prone locations and their probable cause of occurrence. As per the police records, 1159 accident cases happened during the last three years under the 8km road stretch ie. from Vetturoad to near Adoor bypass, within the nine police station limit, in which 229 persons died, 954 grievously injured and 384 persons got minor injuries. 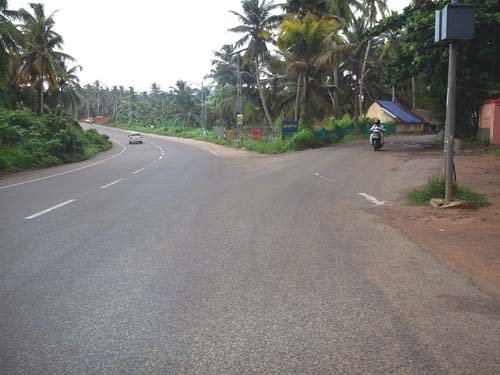 The highest road stretch in the project area is in Kottarakkara station limit with 22km ie. from Koliyakkode to Puthur junction reporting 242 total accident cases in which 54 people killed and 273 people sustained injuries. The shortest stretch is in Kazakkoottam Police station limits having 2km road strech ie. from Vetturoad to Chandavilla where 21 of total accident cases were reported in which three persons killed and 19 injured. It was found from police records that the major cause of accident was driver?s fault. 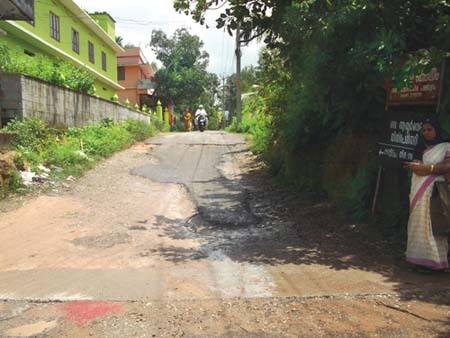 e.	Sudden change in the condition of the road (sharp curve, confusion in road making, potholes, etc. The project road stretch comprises three districts under the jurisdiction of three MACT Courts, viz. 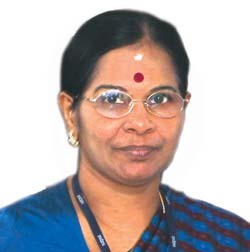 Attingal, Punalur and Pathanamthitta. MACT claims of the motor accident cases occurring in the road stretch are found mainly filed in these courts. As per the details collected from the courts, it is found that the number of claims filed is very high compared to the cases settled every year. Average amount of settlement per case varied from `44,000 to `96,000. 4. Direct access to the State highway from the traffic generators like schools, colleges, hospitals. No proper pedestrian crossings and reduced speed / noise zone. 5. On-street and unsafe parking at junctions by the autos, taxis, buses and lorries. 6. Dangerous curves with insufficient sight distances. 7. Conflicting land uses development along the road. Detailed presentation of all base line data, such as traffic accidents, enforcement, trauma care facilities, study audit etc. will be made in GIS platform in Phase III.